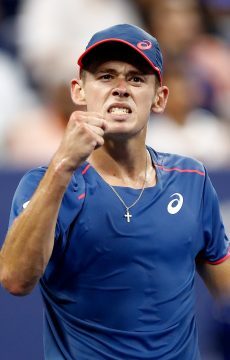 Alex de Minaur remains unbeaten at the Next Gen Finals as he sets up a final against Stefanos Tsitsipas in Milan. 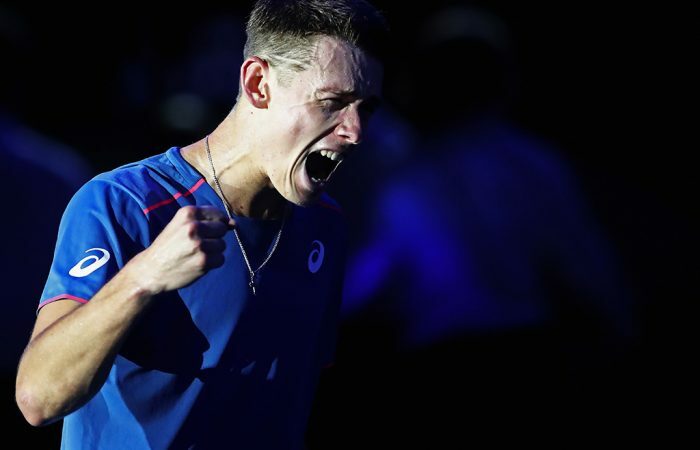 Australian No.1 Alex de Minaur extended his stunning season to another final as he beat Spain’s Jaume Munar at the Next Gen ATP Finals in Milan. 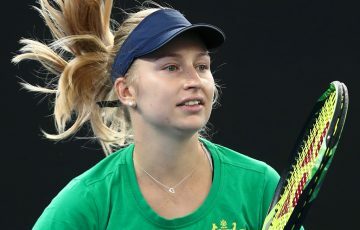 The 19-year-old from Sydney won 3-4(5) 4-1 4-1 3-4(4) 4-2 in the shortened format to set up a final against Greek top seed Stefanos Tsitsipas, who beat Russia’s Andrey Ruyblev. 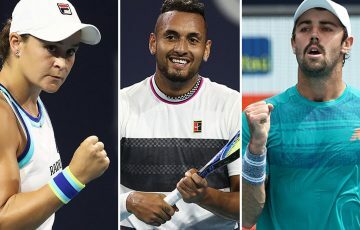 Second seed De Minaur, who has risen from 208th to No.31 in the world rankings this year, has won all four matches he has played this week. 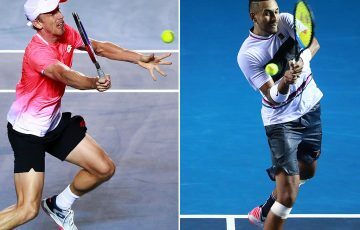 He looked on course for a relatively comfortable four-set win before Munar saved four match points to force a decider. 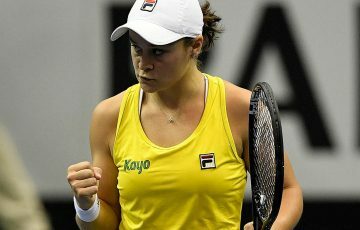 However, the Aussie broke serve at the start of the fifth set and served his way to victory. 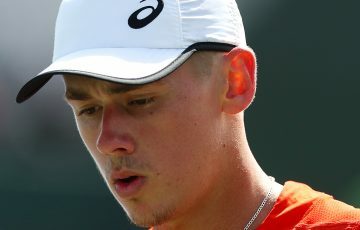 “That’s been one of the things I’ve really worked on,” said De Minaur. “My attitude, to try and keep calm and collected. 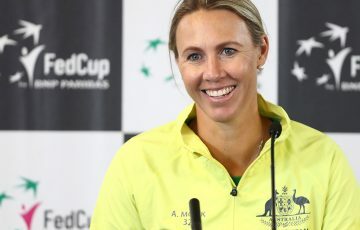 “All credit to Jaume, he’s an incredible competitor and I knew from the start that he was never going to give up and I was going to have to win this match. I had to regroup and think about the last set.